There are unfenced cliffs at this location. Don't walk close to cliff edges because the overhanging rocks may be very thin. Please stick to the marked walking tracks and supervise children closely. If you plan on a coastal walk through the park, then Cape Solander is a good starting point. It’s also a great spot for birdwatching or simply gazing at the clear horizon. 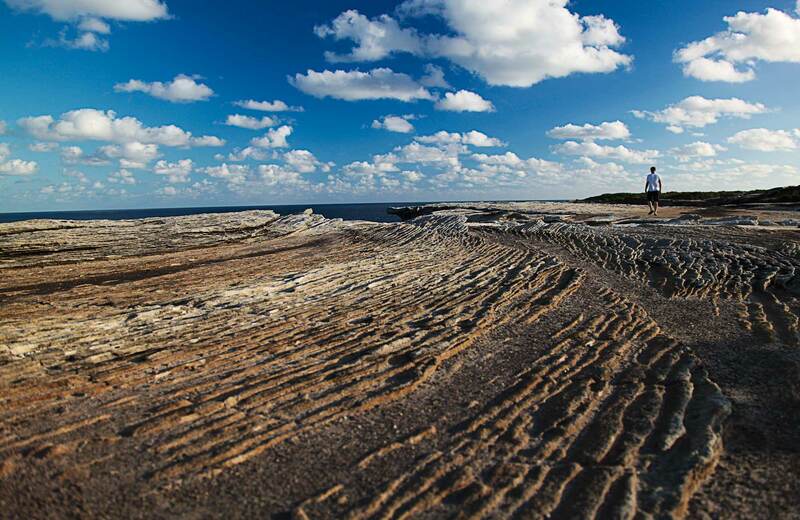 Take a virtual tour of Cape Solander captured with Google Street View Trekker.